The Sisters found the Avatar of Craftworld Cheetos both highly skilled AND delicious! Enjoy. 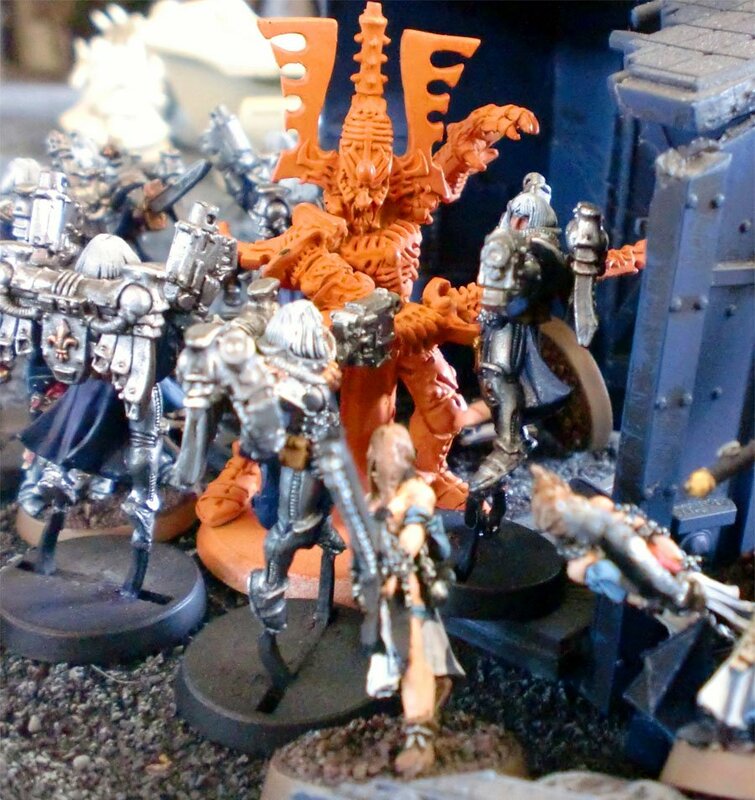 If you have an awesome wargames shot you think would make a great BoLS pic of the day, email us. We love spectacle and characterful shots so lets see what you budding photographers can do! Warhammer 40k, Fantasy, Warmachine/Hordes & Flames of War shots are welcome.